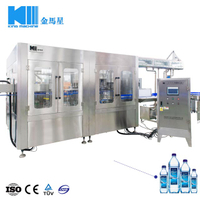 Water is a multifacted product: natural spring water, purified water, carbonated water,flavored water... What process can be used to prevent bromate formation? 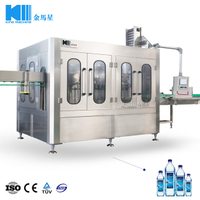 How to deploy mechanical filling valves to keep water crystal clear and contaminant free? 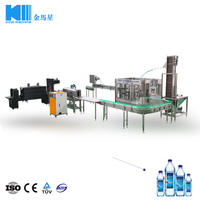 How to achieve the maximum benefit with speed, accuracy and light weight bottles? 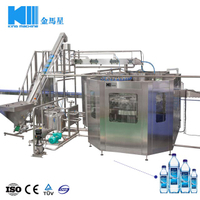 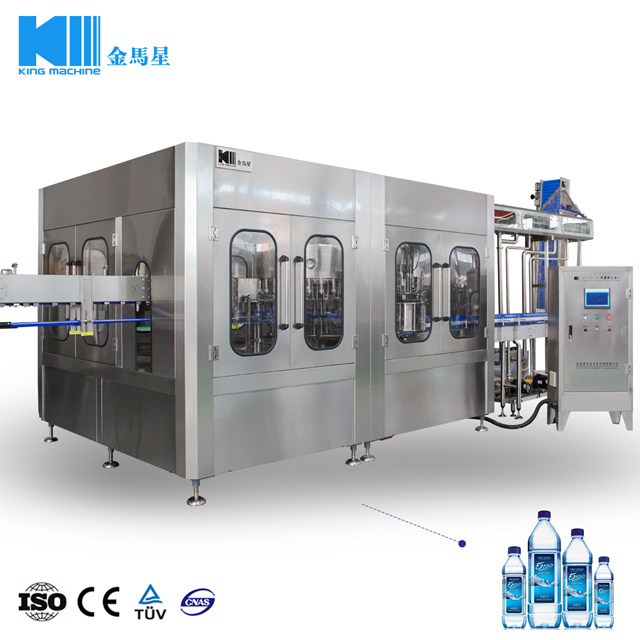 King Machine, the expert in liquid product filling, will always provide you with the best solution for your products. 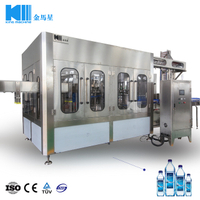 * Automatic stop when lack of bottle. 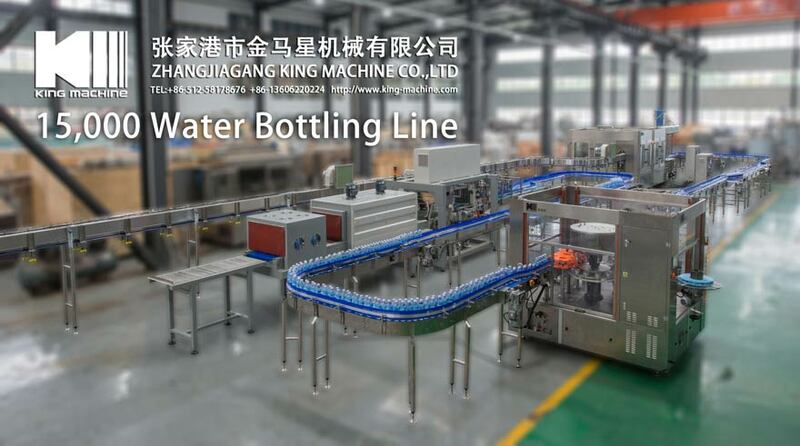 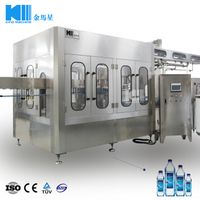 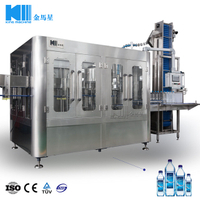 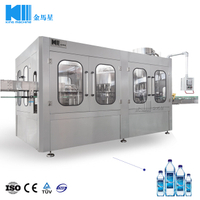 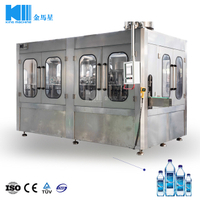 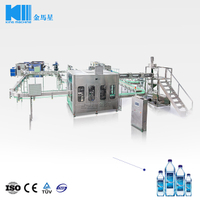 Nearly 15 years, King Machine has provided bottling & packing equipments of liquid solutions to companies all over the world, water bottling line, juice filling line, carbonated soft drinks turnkey project, oil and soda water bottling line and labeling and packing machinery. 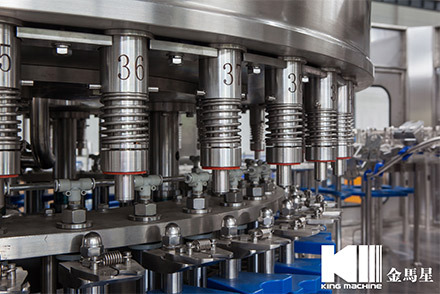 All your different requiremts King Machine can always offer you the most professional solutions and turnkey project. 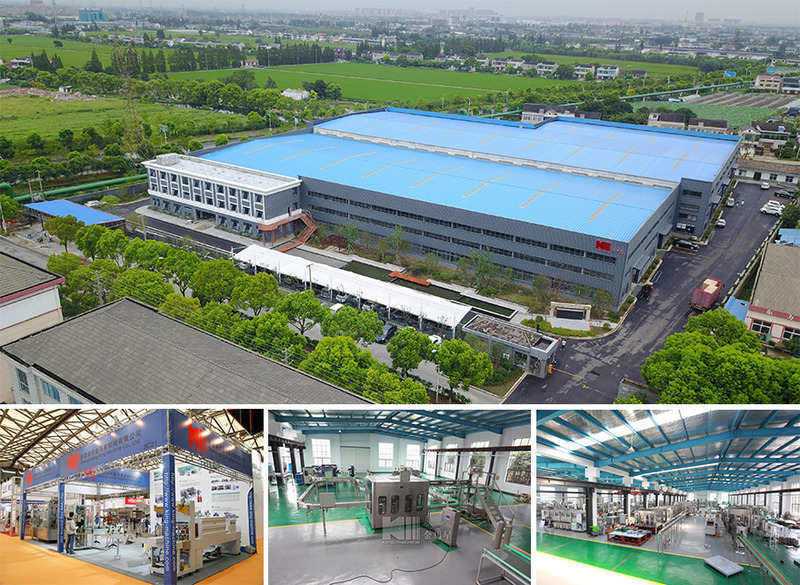 *Standardized workshop of total 12,000 square meters. 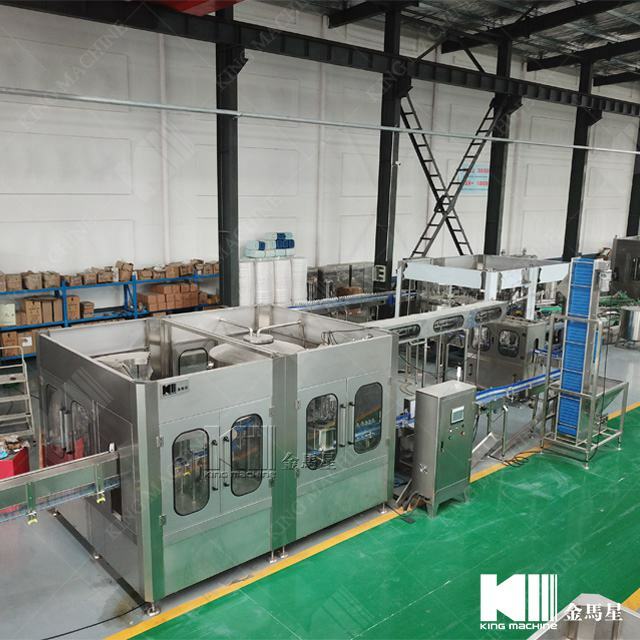 *The equipment will be tested and run for 24 hours before leaving the factory, to ensure the smooth working of water pipeline, and pneumatic, electrical and mechnical stability. 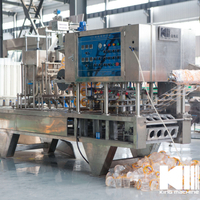 *Sufficient stock of spare parts ensures the timely delivery and supply of spare parts. 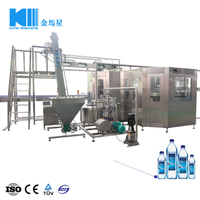 *The engineers are experienced. 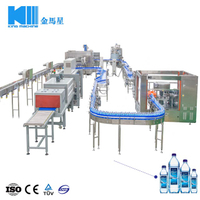 We can produce different products with different capacity and work out reasonable flow chart as per customers’ requirements to save space. 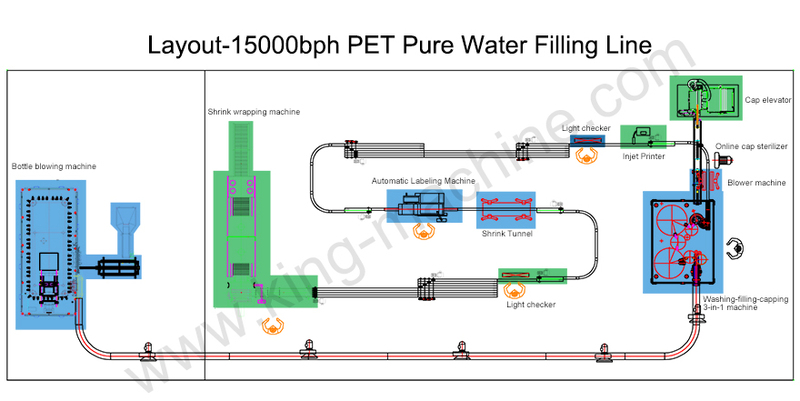 *Professional installation team who can speak fluent English can help customers make benefits in a shortest time. 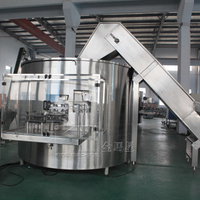 We control the quality of our equipments by manufacturing and machining ourselves. 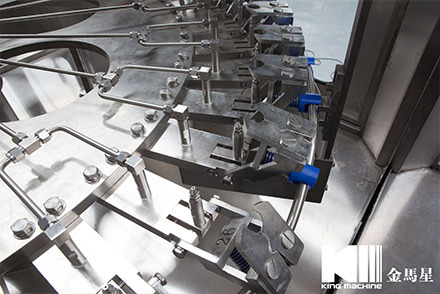 Pay attention to each assembly detail, and our experienced technicians monitor each key point efficiently during assembly, to ensure that the performance and appearance of each product be pefect. 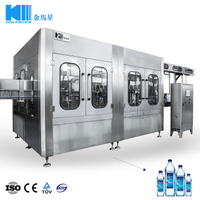 To help our customers build an ideal factory. 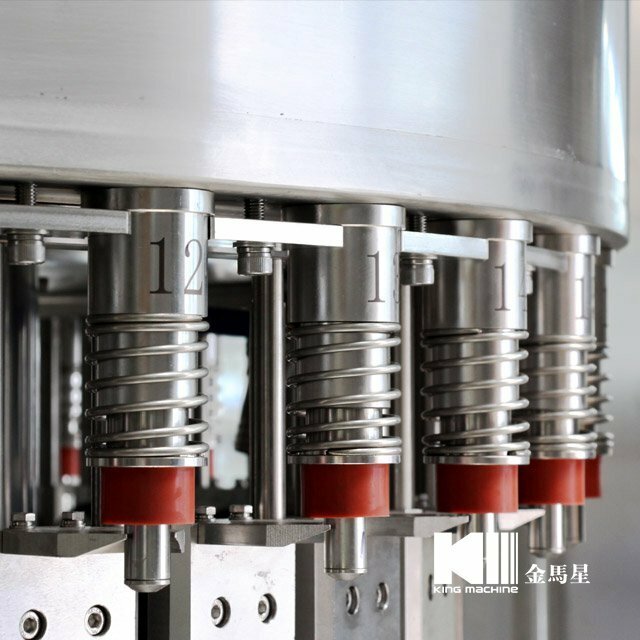 With efficient cost control, we have found the right balance with our customers: diversified production range, high-class packaging forms. 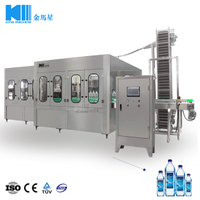 Meanwhile market competitivness has been improved because of the efficient operation mode of equipments. 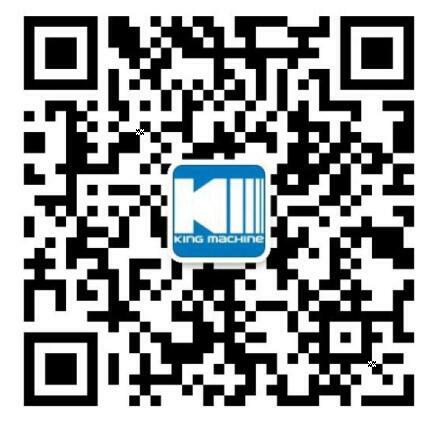 Q1: Do you have reference project? 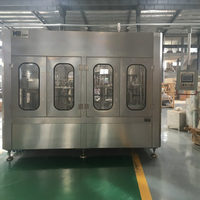 A1: We have reference project in most countries,If we get the permission of the customer who has brought the machines from us ,we can tell you their contact imformation,you can go to vist their factory. 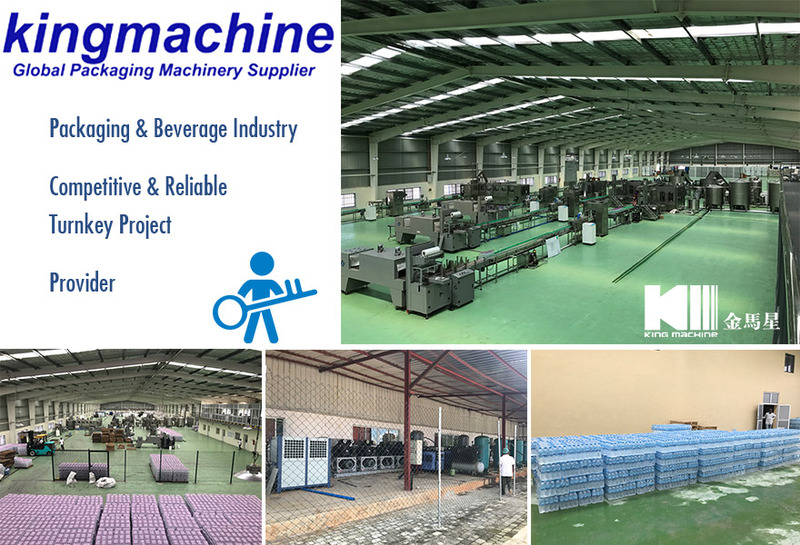 And you are always welcome to come to visit our company,and see the machine running in our factory,we can pick you up from the station near our city. 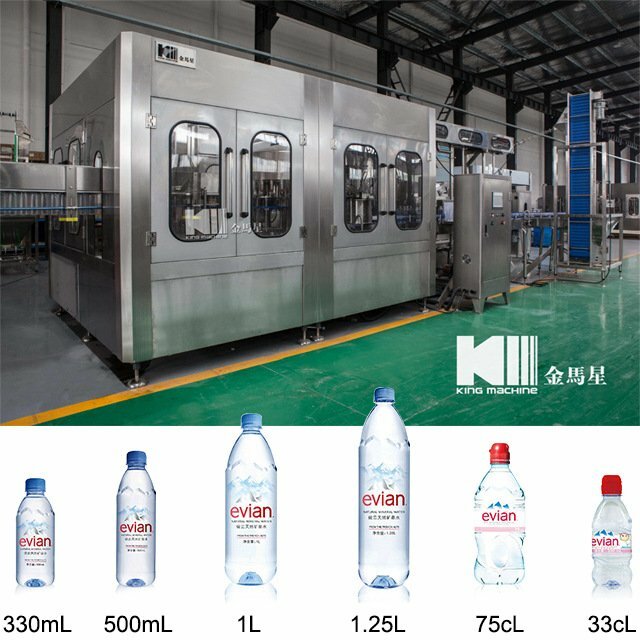 Q2: Do you have agent and after-service stations? 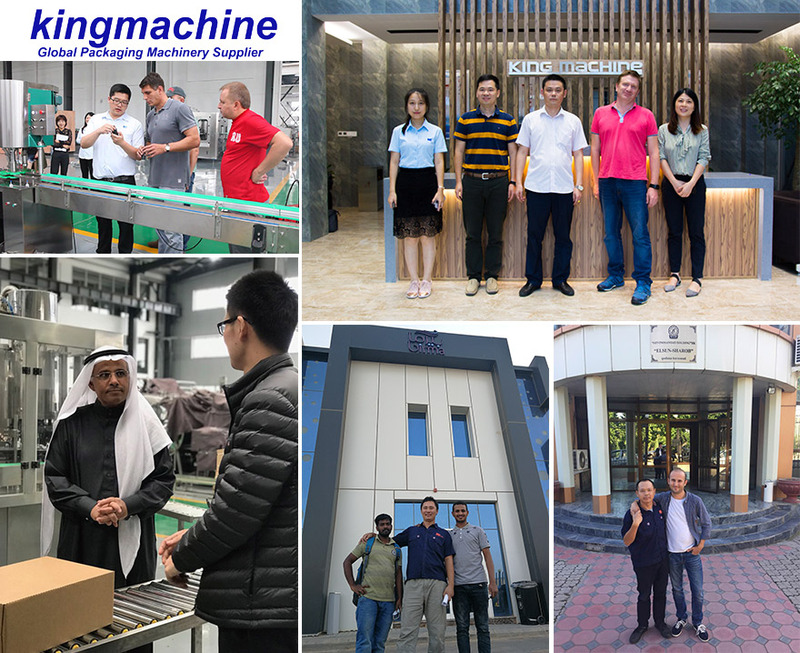 A2: So far we have agent in Yemen,Nigeria,Dubai,India,Kenya,Dubai welcome to join us! 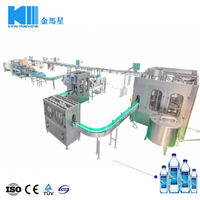 A3: We can design the machines according your requirements(materil ,power,filling type,the kinds of the bottles,and so on),at the same time we will give you our professional suggestion,as you know,we have been in this industry for many years. 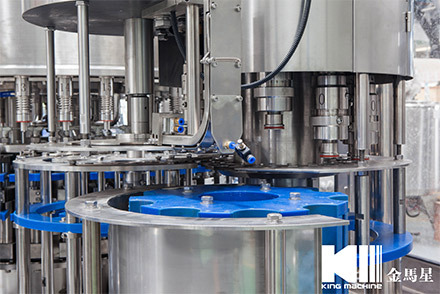 Q4: What's your guarantee or the warranty of the quality if we buy your machines? 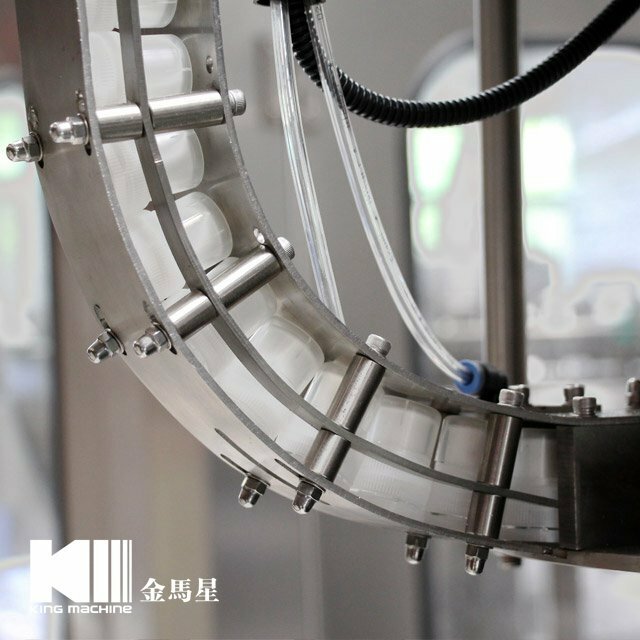 A4: We offer you high quality machines with 1 year guarantee and supply life-long technical support. 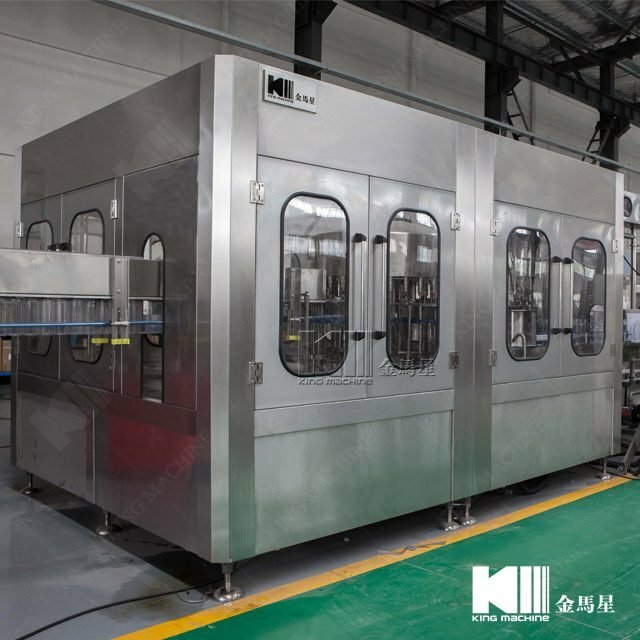 A5: According your machines order,we will send one or two engineers to your plant,it will take about 10 days to 25 days.